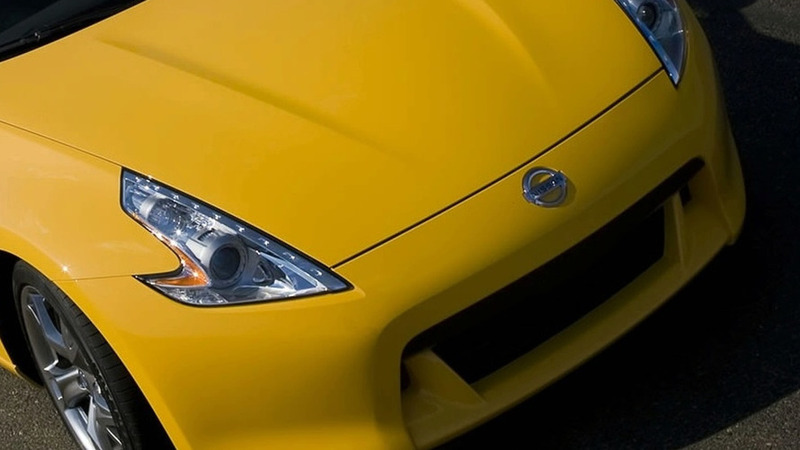 Nissan will introduce their 2010 Nissan 370Z Convertible at the New York Auto Show in April. One Japanese company cancels their roadster; another company brings one to market. Nissan has confirmed they will introduce the 2010 Nissan 370Z Convertible at the 2009 New York Auto Show. 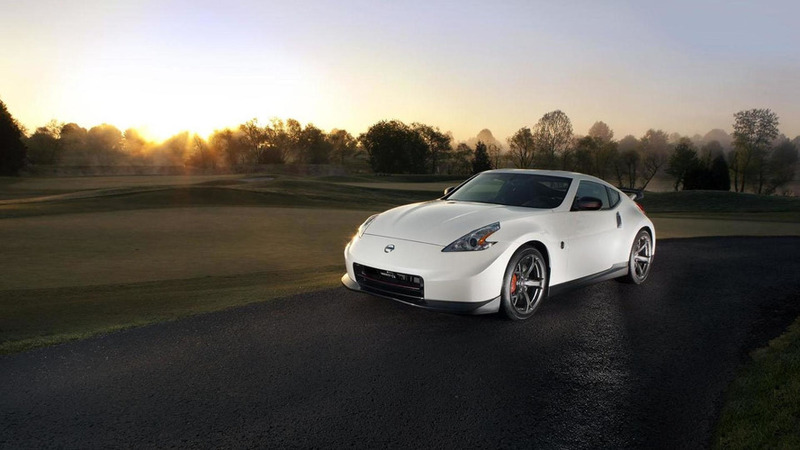 Already being sold as a coupe, the rear-wheel-drive 2009 Nissan 370Z features a 3.7-liter V6 engine, cranking out 332 hp and 270 ft-lb of torque. The engine mates up to either a SynchroRev Match six-speed manual, or the rev matching seven-speed automatic transmission. Nissan added in an aluminum-alloy double wishbone suspension, and 18-inch aluminum-alloy wheels. 19" lightweight RAYS alloys are also available. Like the 350Z, the 370Z will probably come only as a soft-top, although an aftermarket hard-top is sure to follow. However, 350Z drivers rarely complained about the soft-top, claiming the automatic cover was sturdy and the front rollbars were very secure. The 2010 Nissan 370Z Convertible will be introduced during media preview days at the New York Auto Show on April 8 and 9. Doors open to the public on the 10th. Click on source link below for photos.